Our Children's and Young Adult Section has books and activities for all ages. 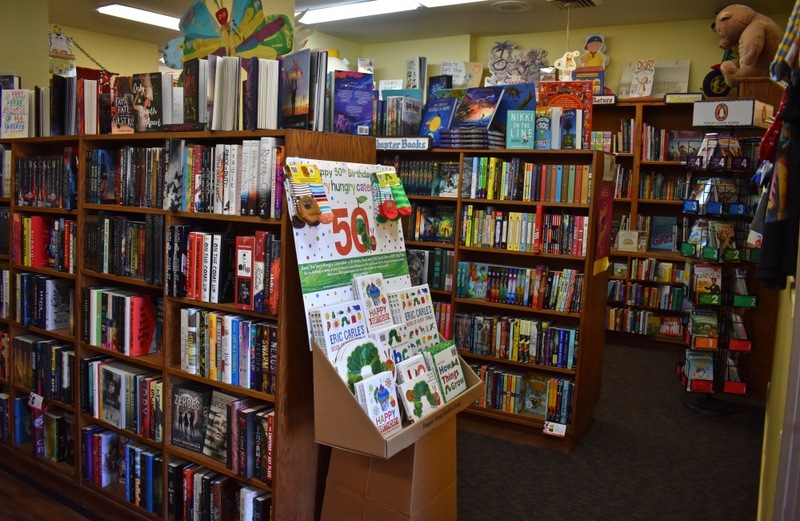 The Book Loft carries a wide selection of picture books, early readers, pop-up books, fairy tales and classic children's books including Little Golden Books and Newbery Medal award winners. We also carry the latest Young Adult titles and book series as well as graphic novels and comic books. This section also has activities that help support educational learning and entertain little ones on long drives.